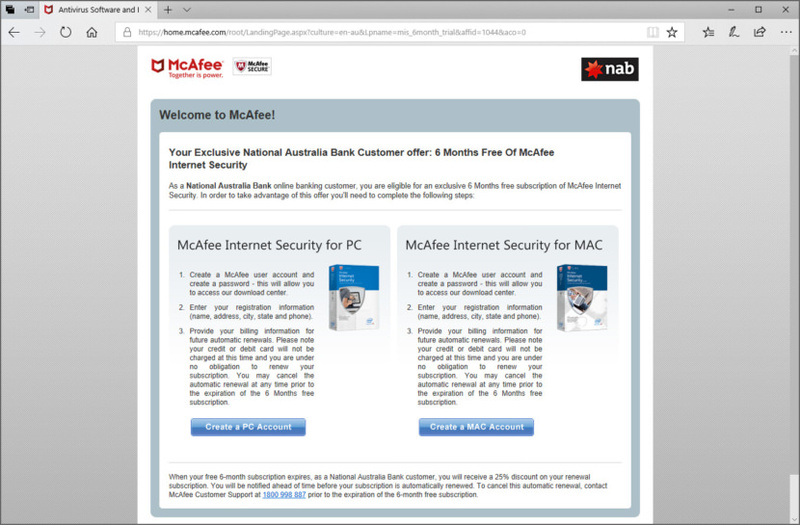 McAfee is a reliable antivirus, bought by Intel cooperation as part of their greater plan of providing better security. 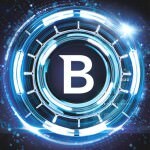 Intel intend to incorporate and enhance security for Windows computer with their vPro technology. Combining the power of both software and hardware on all levels. 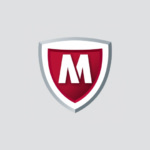 McAfee Internet Security software, now available with revolutionary Active Protection technology, offers comprehensive PC and online security with accelerated performance, and helps keep you and your family safe from online threats. How to Uninstall McAfee Internet Security? 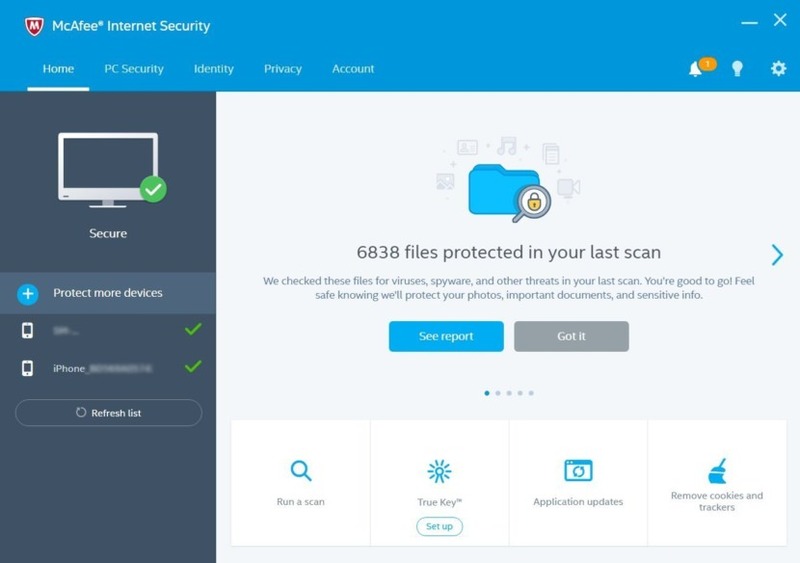 Protect your PC from virus, spam, spyware, and malware. for both mac and linux!!!! mc afee is best internet sequrity softweare. thanks for the mcafee internet security free trial 90 days! 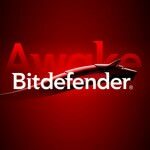 how to download mcafee free 90 days? how to downlod free 30 or 90 days trail pack..
i will love to try it. FREE Norton Antivirus and Internet Security 2016 – 30 Days Trial .